Luka Jovic is one of the hottest prospects of European football right now and the Serbia international is on the radar of several of the biggest clubs on the continent. 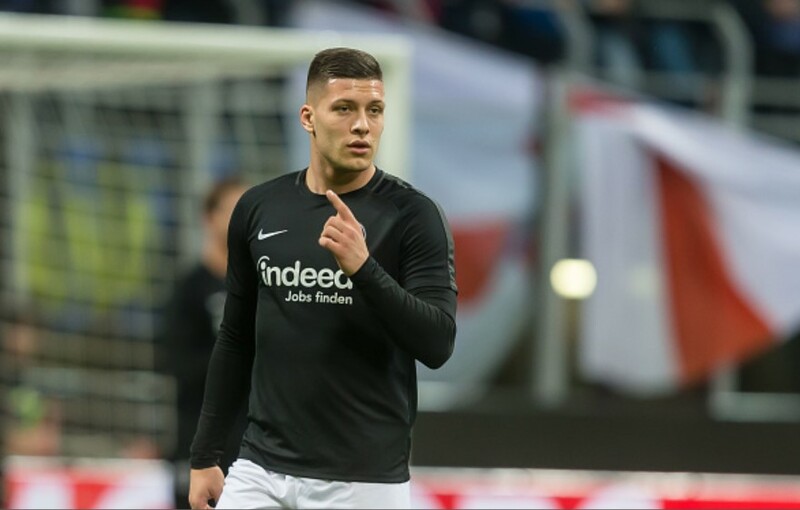 Before the match between Eintracht Frankfurt and Benfica in Europa League, his father Milan Jovic spoke about the future of his son and how he thinks about the big clubs following him around. “Many clubs want to sign Luka, Barcelona among them. Still, he’s not interested because he doesn’t know if he could play there regularly”, Jovic senior told Bild and continued. Speaking about the possibility of the club wanting to sell Jovic this summer for a nice transfer fee, Jovic senior was equally frank.